You need to get lost. You really do. Are you a young woman looking for love or waiting for your Prince Charming to come along? Then, I've got just the thing for you girlie! 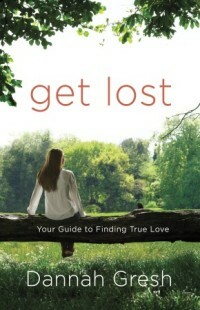 "Get Lost, Your Guide to Finding True Love", is all about focusing your relationship on God more than a guy. 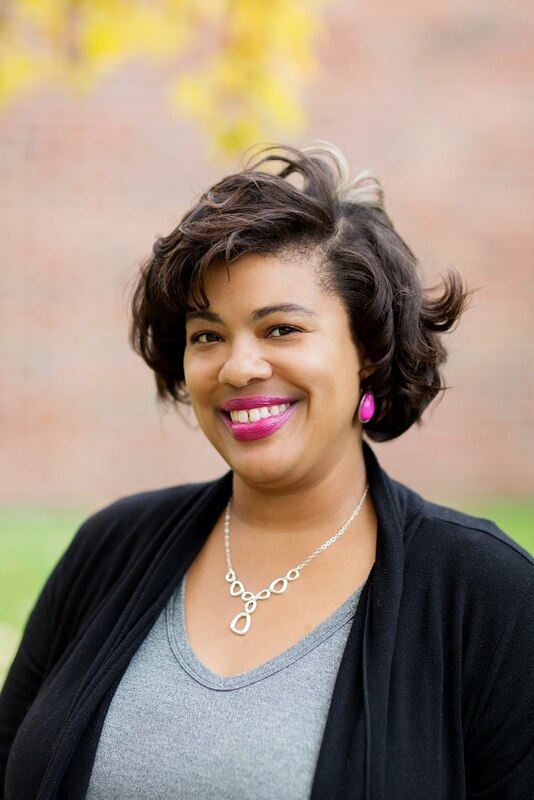 Author Dannah Gresh shares how she was transformed by a saying that she heard. "A woman should be so lost in God that a guy has to seek Him to find her". Ooh, gives me chills. 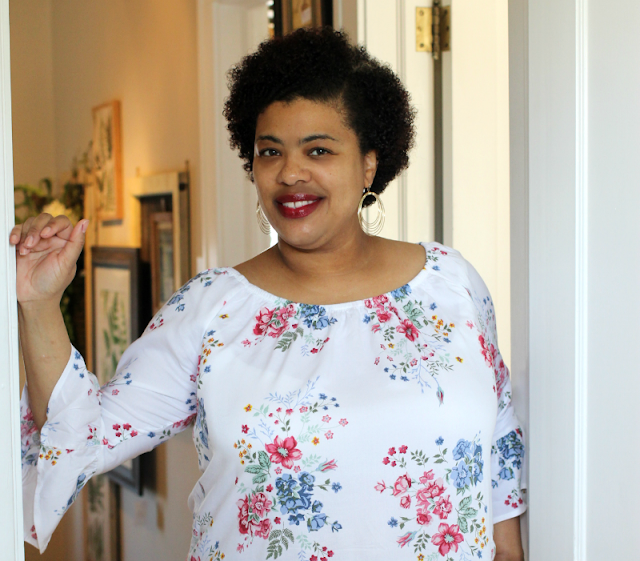 Dannah explains how to stop looking for love in all the wrong places by refocusing your desires on getting closer to God. She leads readers on a 10 day love feast which challenges readers. Plus, a group leaders guide that includes conversation questions. Because I'm married, some of the book just didn't apply to me. However, the main principles of concentrating on building your relationship with God can be used by anyone. I highly recommend this for single, young women.